This research collaboration with BodyCap Medical Company aims at the design, optimization, and integration of miniature antenna structures for biomedical applications. The company specializes in wearable connected devices for physiological data monitoring, its innovative high-tech products are used in medical, research, and sport/ergonomics areas. 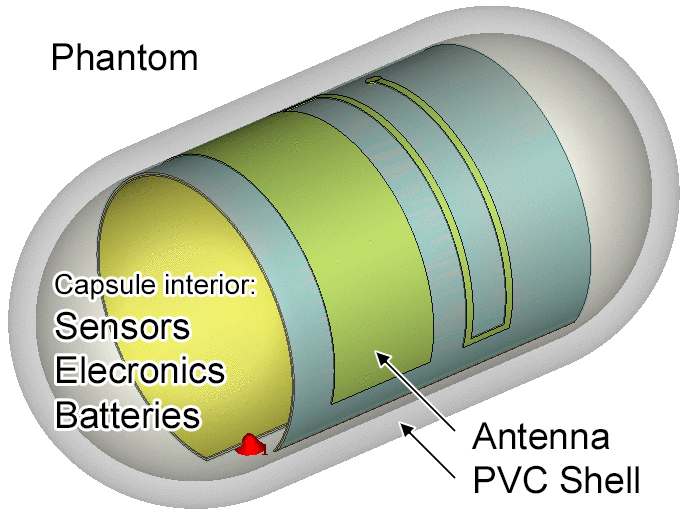 The main focus of the research is to extend the efficiency and robustness of antennas for in-body and cutaneous devices whereas reducing the volume occupied by the antenna in a device.